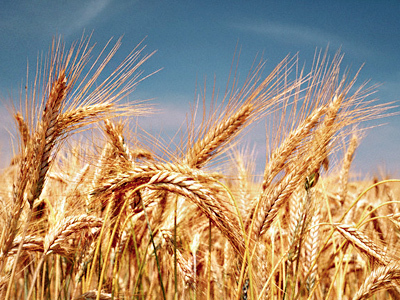 First Deputy Prime Minister Viktor Zubkov and Russian Prime Minister Vladimir Putin have made a decision to remove the ban on grain exports, with Zubkov saying that the conditions have improved and forecasts are positive. 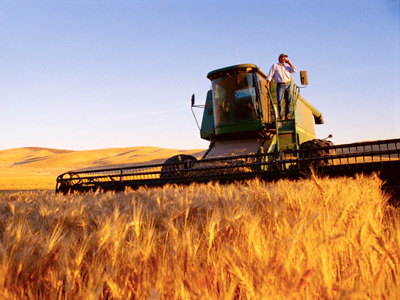 Viktor Zubkov, First Deputy Prime Minister, noted that the domestic market will be protected from price hikes by grain reserves and tariff regulations. 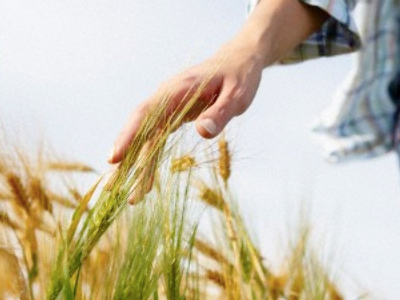 Russia imposed a grain export ban as result of the poor harvest last year on the back of the unprecedented drought throughout the major agricultural regions. The export ban came into force in August 2010 for five months, projected until December 2010, with latest decision to halt the ban on July 1, 2011. 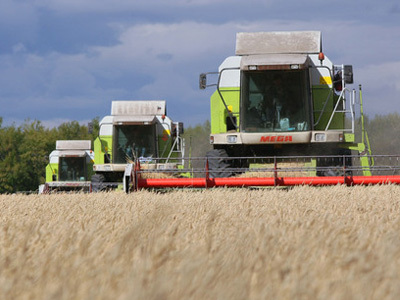 Anton Safonov, Investcafe analyst, citing the Financial Times, said that the cost of wheat on world markets showed the largest drop in three weeks after Russia's decision to lift the embargo on grain exports.